A luxurious carpet or runner is a staple of every high profile event, and for good reason – few items impart an instantly upscale feeling to an event the way a quality rug does. 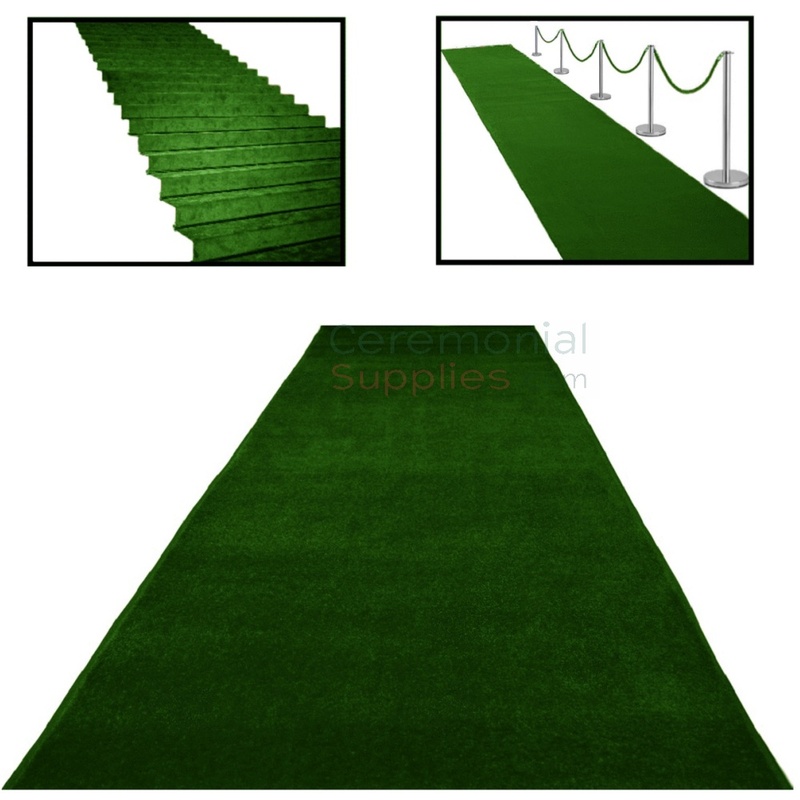 The Deluxe Green Ceremonial Event Carpet Runner is precisely the kind of quality rug that would up the premium quotient of your event’s décor in an instant. The runner is made of filament nylon construction. Its plush texture paired with the stunning green color the carpet comes in, it is sure to become a beloved tool in the organizer’s arsenal. 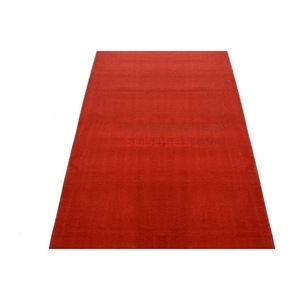 The carpet can be sold in customized dimensions upon request. 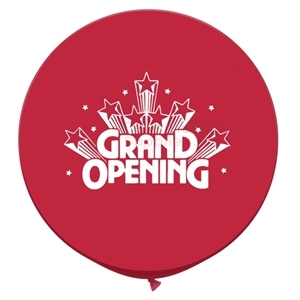 Explore CeremonialSupplies.com’s selection of countless other equally high quality ceremonial carpets to select the one most appropriate for your event.